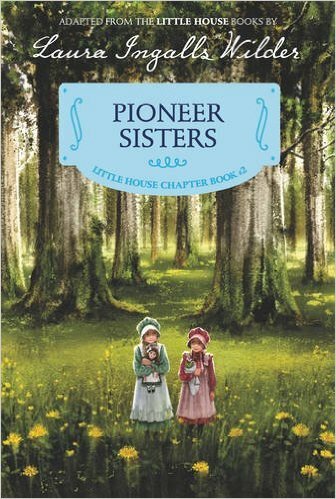 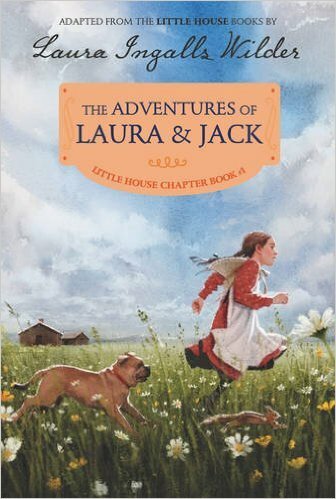 The new version of the Little House Archive is finally ready. 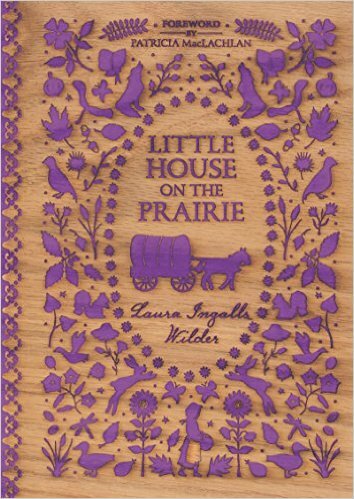 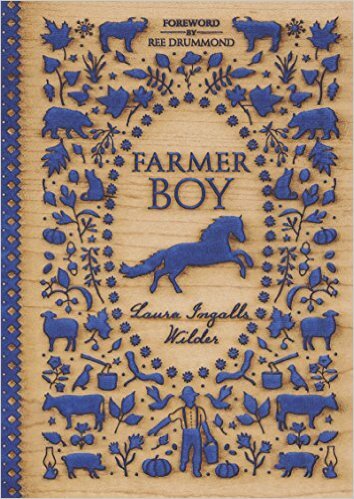 Launched in 2004, this website the cultural phenomenon of Laura Ingalls Wilder’s autofiction and its derivatives, with an emphasis on academic scholarship. 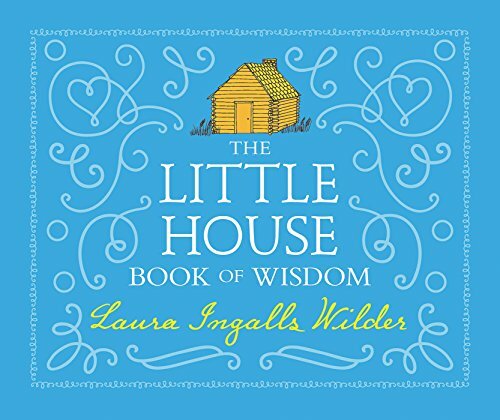 In the last few years, a number of exciting new studies have been added to the Little House library: a new biography, Pamela Smith Hill’s Laura Ingalls Wilder: A Writer’s Life, the first volume in the South Dakota Biography Series (South Dakota State Historical Society Press, 2007); a new edition, The Rediscovered Writings of Rose Wilder Lane, Literary Journalist, edited by Amy Mattson Lauters (University of Missouri Press, 2007); and two new studies, Anita Clair Fellman’s Little House, Long Shadow: Laura Ingalls Wilder’s Impact on American Culture (University of Missouri Press, June 2008) and John E. Miller’s Laura Ingalls Wilder and Rose Wilder Lane: Authorship, Place, Time, and Culture(University of Missouri Press, forthcoming in December 2008). 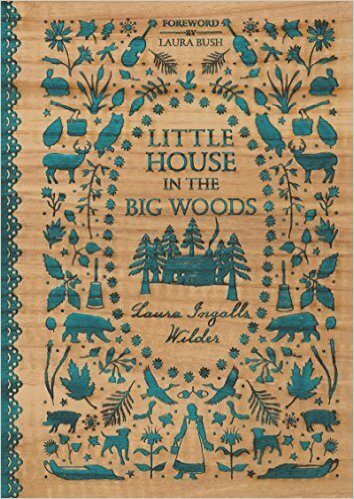 If you know of any items I may have missed, please let me know.